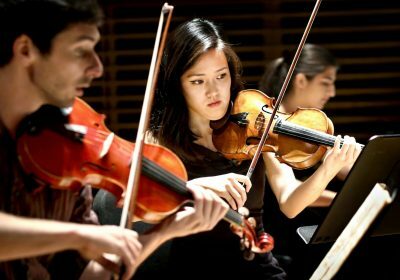 Festival students are defined by their dedication, creativity, curiosity, and passion for excellence in music. 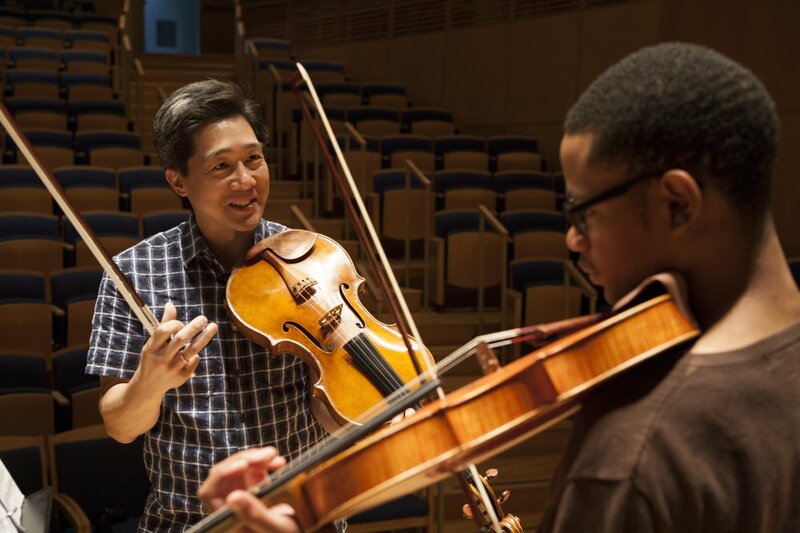 The Fellowship Program is a fully-funded opportunity for the most advanced musicians. 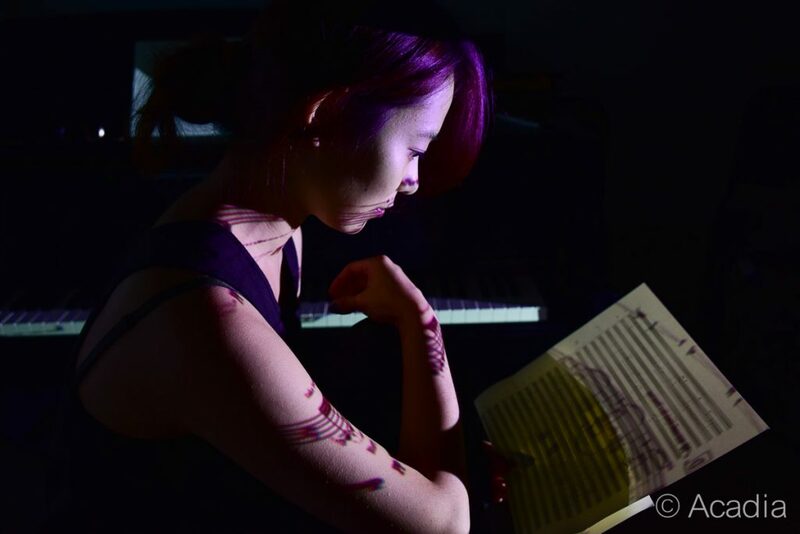 Composition alumni are represented throughout the world and include Sebastian Currier, Vivian Fung, & Sean Friar. 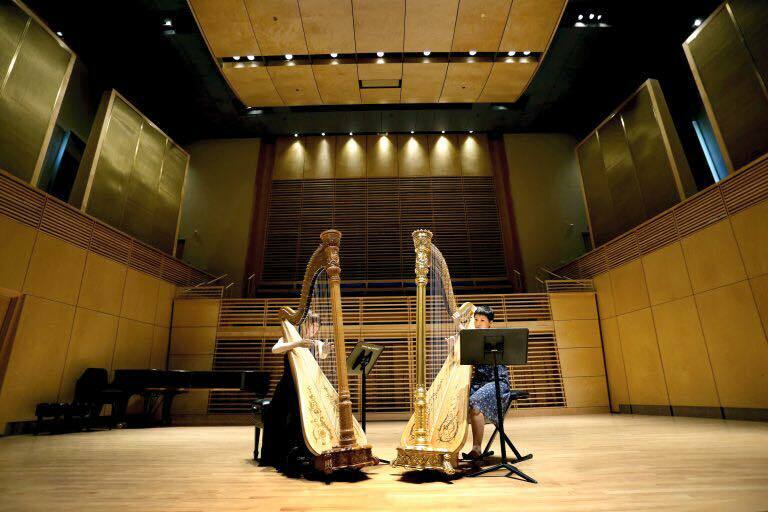 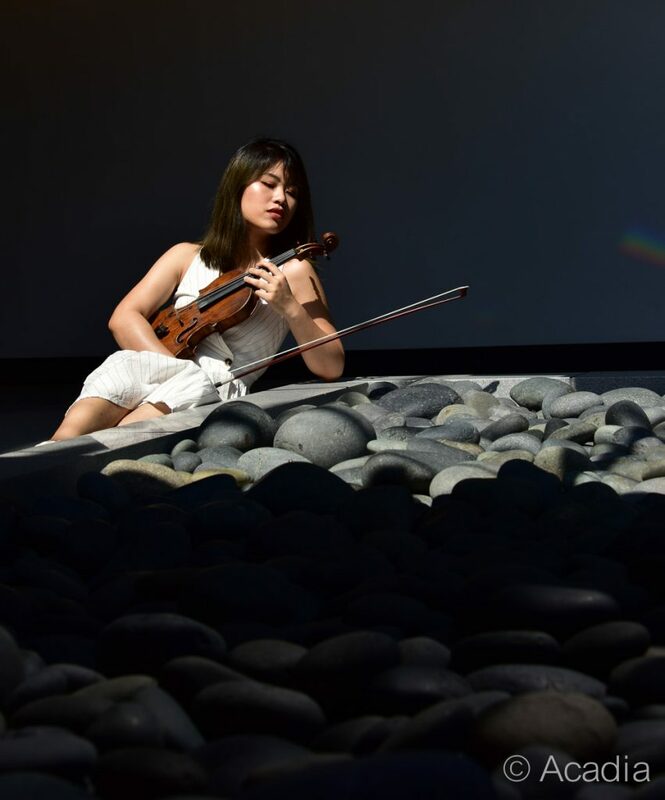 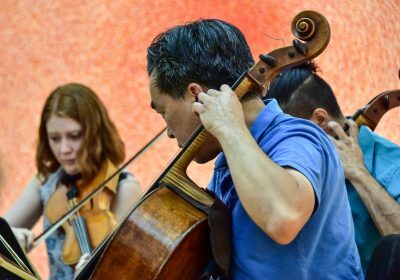 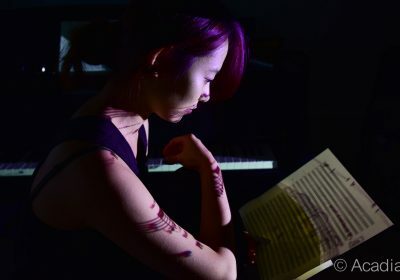 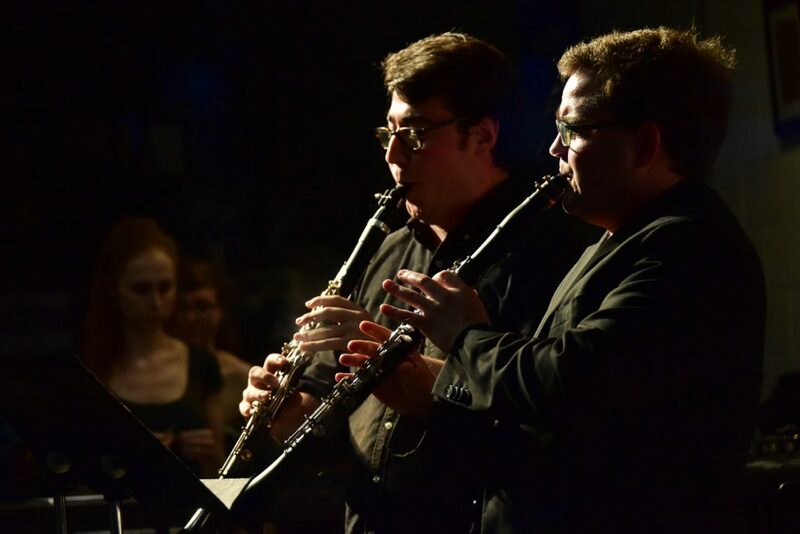 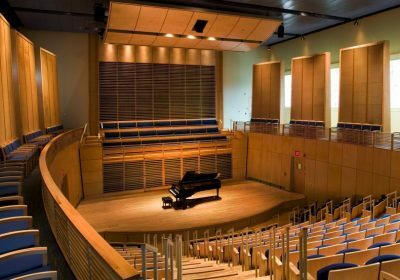 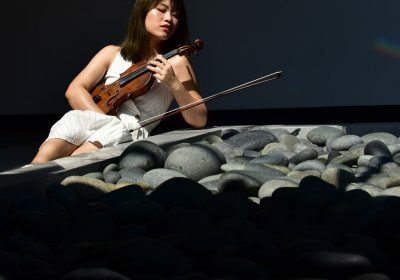 The Bowdoin International Music Festival is one of the world’s premiere music institutes, providing an intensive and in-depth exploration of chamber and solo music. 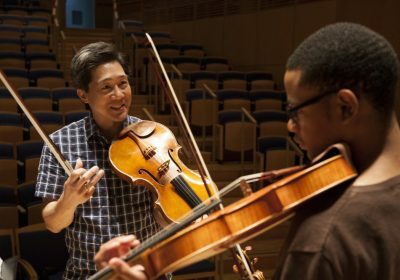 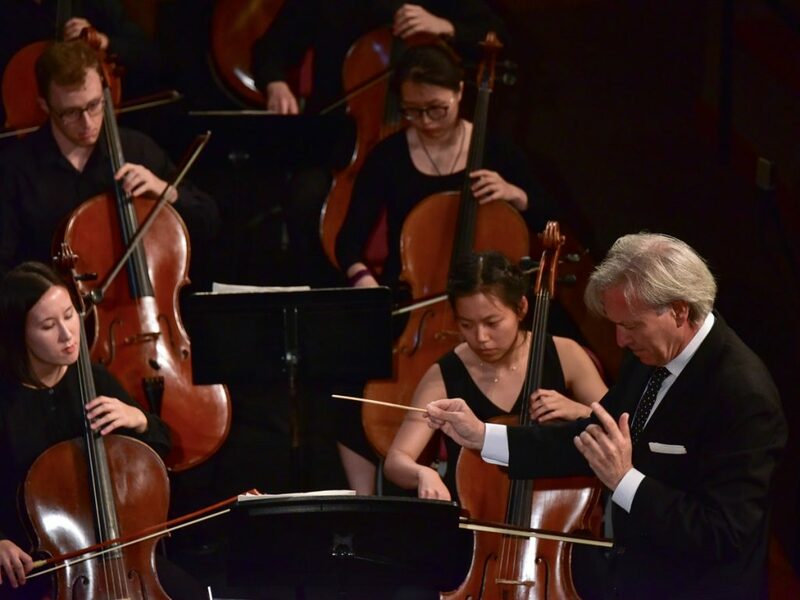 Every summer, 250 students make life-long connections with peers, enhance musicianship through study and performance, and engage with world-renowned faculty. 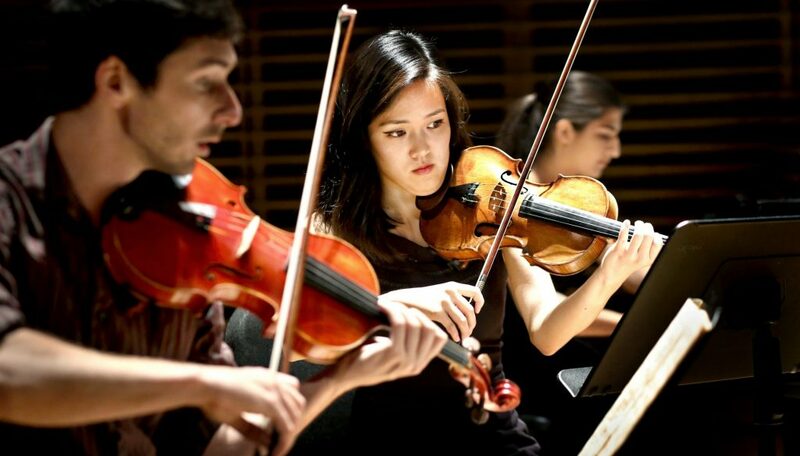 The Festival is committed to enrolling all admitted students regardless of financial need. Scholarships are determined based on merit and documented need. 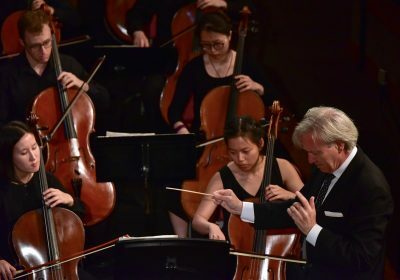 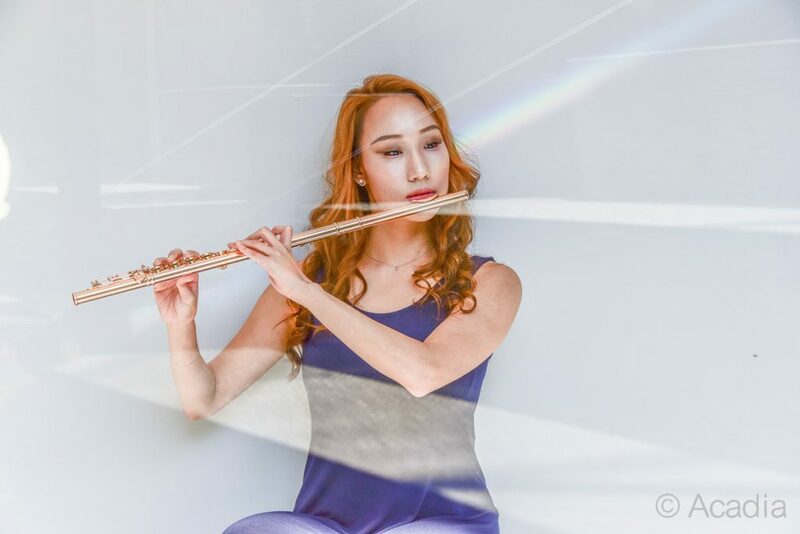 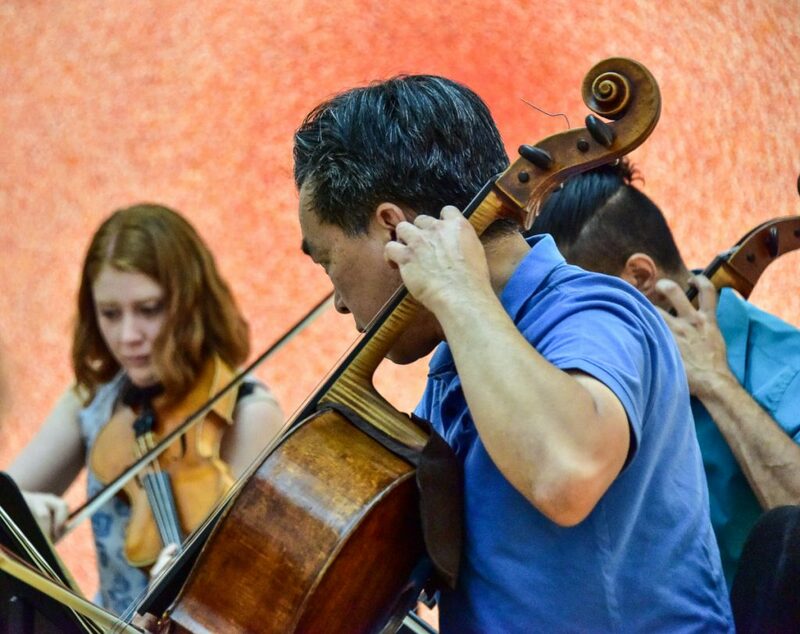 The Festival experience includes lessons, coachings, studio classes, masterclasses, seminars, solo and chamber performances, faculty concerts, community engagement, live streaming, and ample practice time. 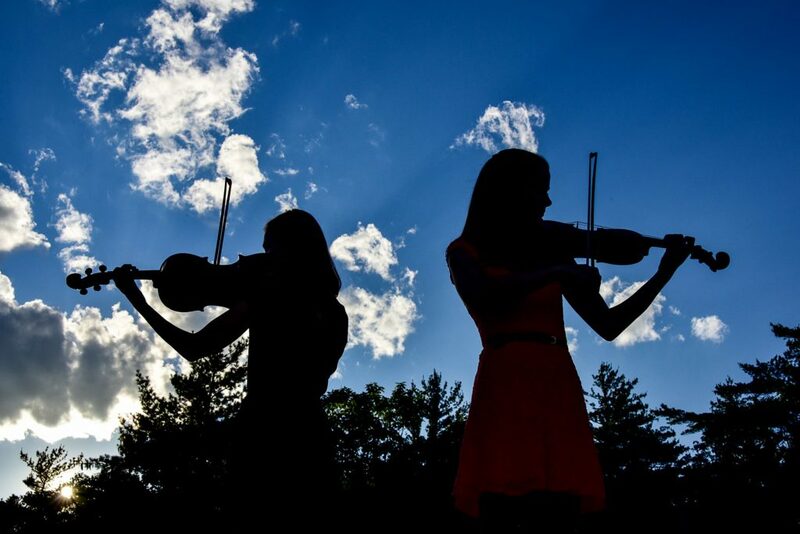 There is no place like Maine in the summer. 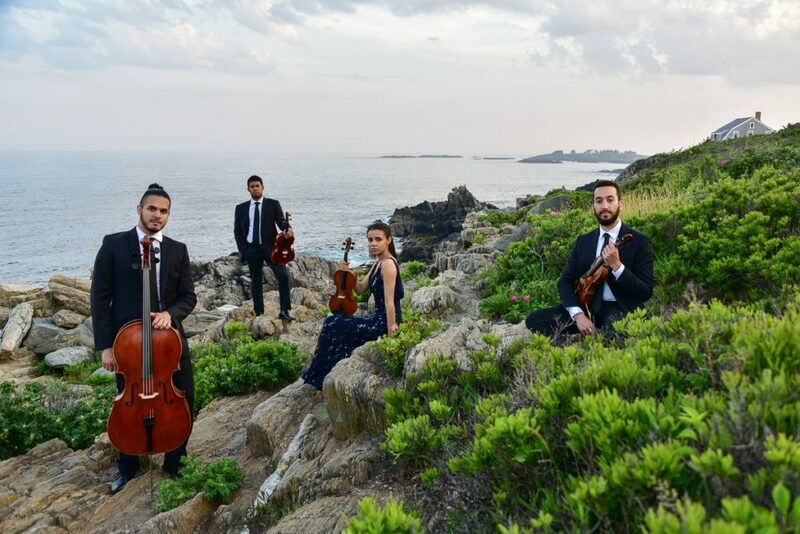 From the iconic lighthouses nestled into rocky coves, to Portland’s cobblestone streets, Maine offers myriad experiences for our students and faculty. 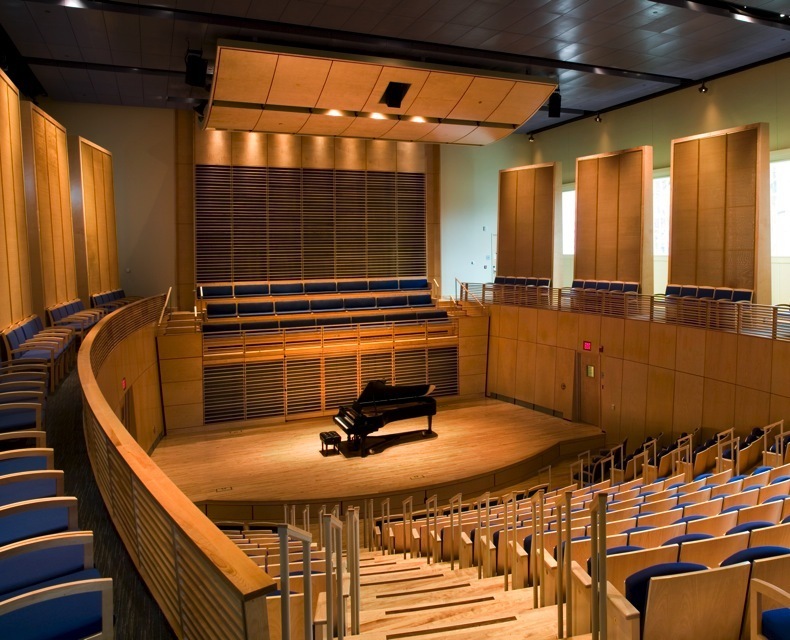 While studying at the Festival, you can visit world-renowned art museums, experience Broadway level productions at Maine State Music Theatre, and enjoy the tastes of fresh seafood at famous lobster shacks along the coast.